To access Saga's own Training Module, please visit Saga Experts here. The larger of Saga’s two ships has space for 748 guests, and is spacious and contemporary, with a host of fun and quirky features such as a Beach Club and learning Academy. World-class dining is served in the Pole to Pole and Grill restaurants plus a free-to-dine Asian-fusion restaurant, East to West. And with an average size of 220 square feet, the standard cabins are some of the biggest at sea! All Saga cruises include wine with lunch and dinner, transport to the port, gratuities and optional insurance. Saga’s smaller ship offers a more intimate, yacht-like ambience, with a choice of two fantastic restaurants, relaxed bars, an impressive library and more, for 449 guests. Unlike the superliners offered by many cruise lines, every inch of Saga Pearl II looks like a ‘real’ ship, with a nautical theme throughout and a great selection of cabins, outside deck space and a friendly, sociable atmosphere. 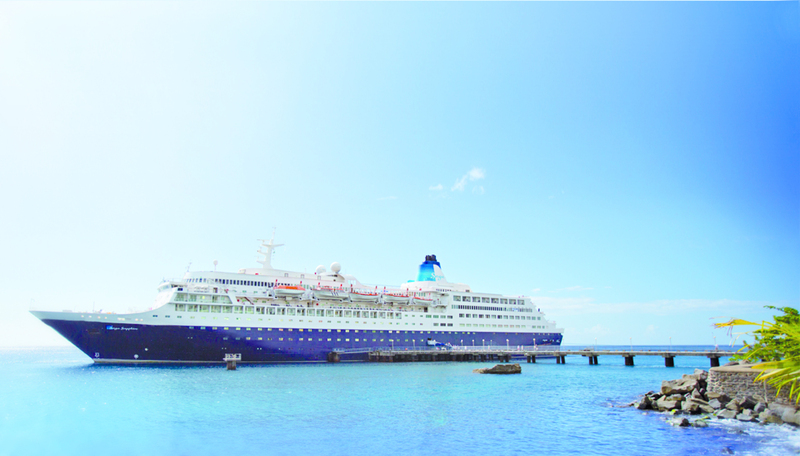 All Saga cruises include wine with lunch and dinner, transport to the port, gratuities and optional insurance.